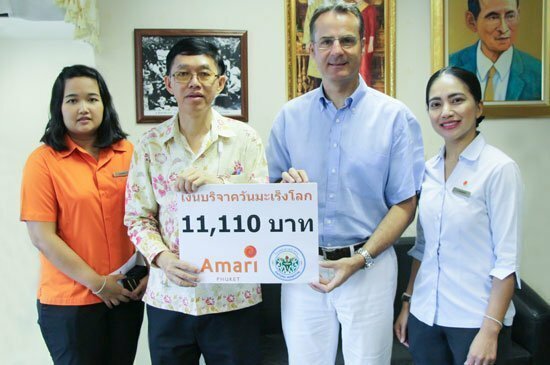 On Friday the 14th October 2016: Khun Markus Kaliss – General Manager of Hilton Phuket Arcadia Resort & Spa, his wife and daughter; Open the candle lighting ceremony after 9 minute silence. 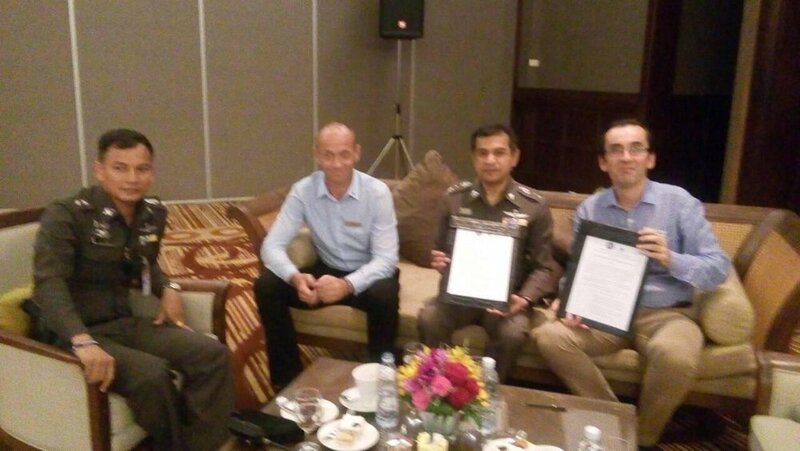 Phuket – June 17, 2015 – JW Marriott Phuket Resort & Spa has launched the ‘100% Helmet Wearing’ campaign which, as the name suggests, aims to promote and encourage the wearing of protective helmets by motorcyclists. 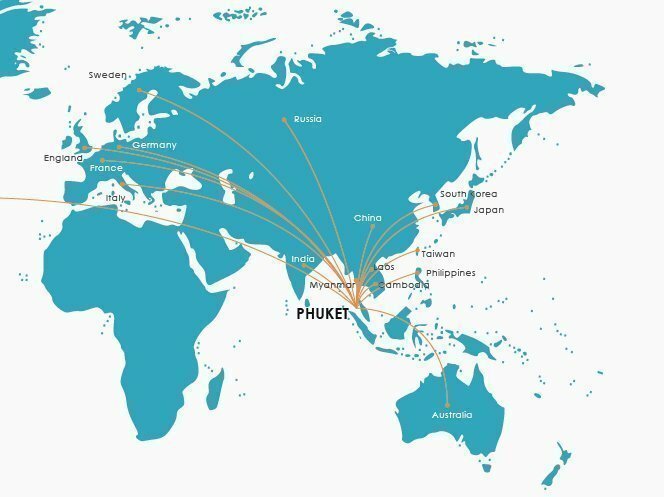 Phuket’s economy has been expanding for decades due to the island’s power-driven tourism industry.